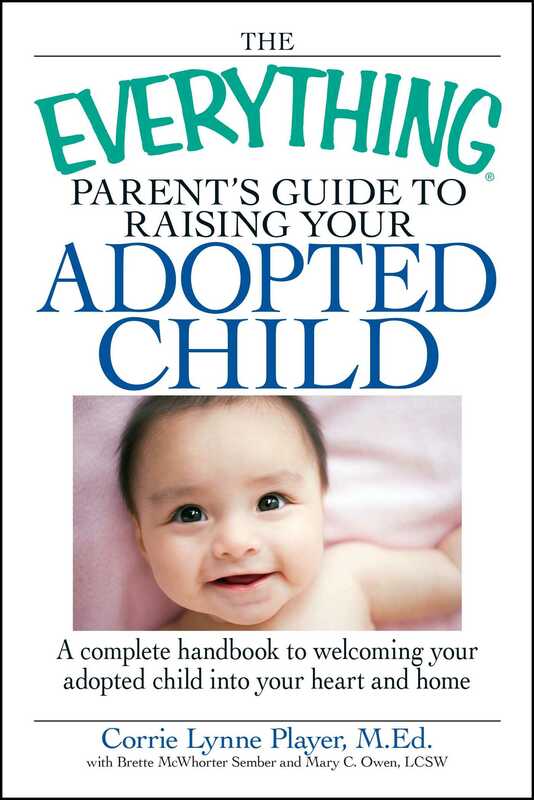 A New York Times Notable Book that “casts a searing eye on the labyrinth that is the American foster care system” (NPR’s On Point). Who are the children of foster care? What, as a country, do we owe them? 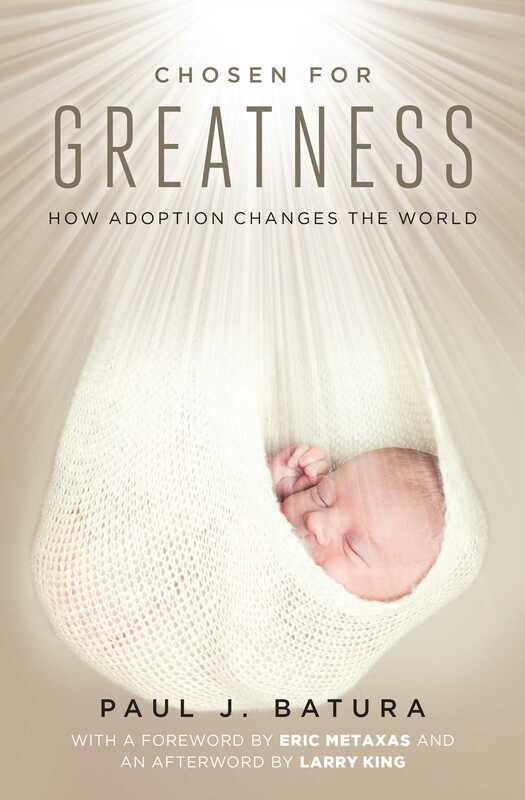 Cris Beam, a foster mother herself, spent five years immersed in the world of foster care looking into these questions and tracing firsthand stories. 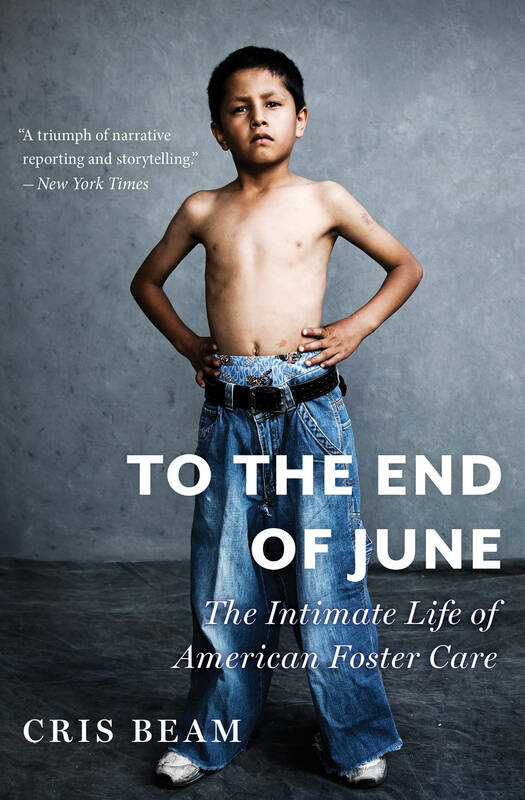 The result is To the End of June, an unforgettable portrait that takes us deep inside the lives of foster children in their search for a stable, loving family. 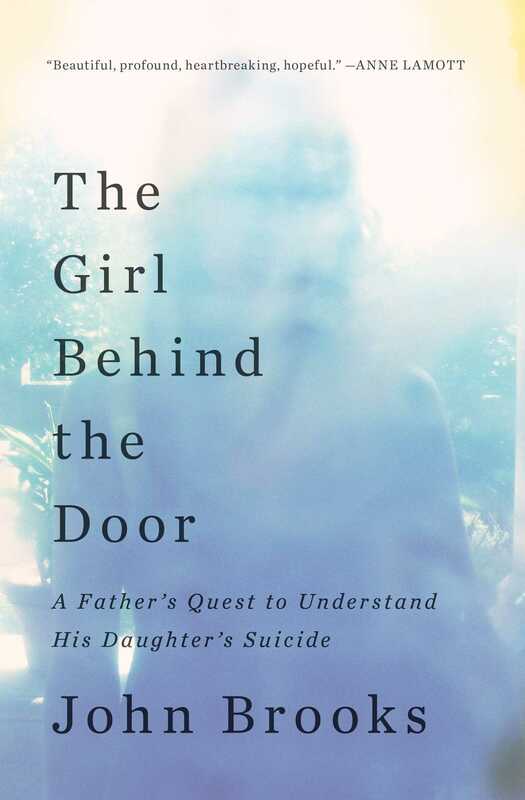 Beam shows us the intricacies of growing up in the system—the back-and-forth with agencies, the rootless shuffling between homes, the emotionally charged tug between foster and birth parents, the terrifying push out of foster care and into adulthood. Humanizing and challenging a broken system, To the End of June offers a tribute to resiliency and hope for real change.